Can April really be here? And Malice Domestic on the near horizon? And end of this semester’s teaching too? Oh, wait—that’s a different subject. Malice marks one of my favorite times of the year every year, and I’m especially looking forward to this year’s—this month’s!—conference, which features such a nice group of friends among the headliners and award winners: Guest of Honor Louise Penny, Lifetime Achievement Award Winner Nancy Pickard, Toastmaster Catriona McPherson, Amelia Award Winners Joan Hess (in memoriam) and David Suchet (Poirot! ), Poirot Award Winner Brenda Blethyn, and Fan Guest of Honor Janet Blizard. 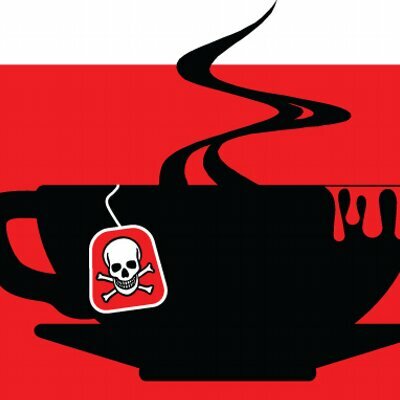 I’m honored myself that my story “A Necessary Ingredient” is in the running for this year’s Agatha Award for Best Short Story—such a terrific group of finalists in that category and throughout the slate of Agatha nominees. And I’ll be in attendance as a spectator at least at any number of extra events as well, including breakfast with Sisters in Crime and the New Authors breakfast and….. well, anything with breakfast, apparently. And then, of course, at the bar later in the day. Looking forward to seeing many old friends there—and meeting new folks too!